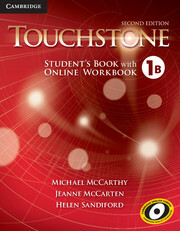 Workbook A, Level 1 has six-page units that follow the same sequence as Student's Book A, Level 1. The workbook helps recycle and review language by providing additional practice in grammar, vocabulary, reading, and writing. 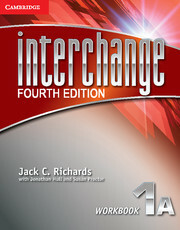 It contains units 1-8 and is appropriate for in-class work or assigned as homework.